Need to line your basket? We have created a superior liner! 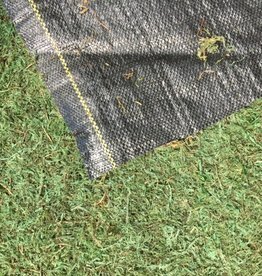 This moss liner is backed by a landscaping fabric to help withstand normal weathering.